[singlepic id=12 w=320 h=240 float=left]Spring Running is here! I love Spring it is my favorite season. Fun races and beautiful training runs in Vancouver. Days are getting longer and it is feeling warmer Love It! Kick start the spring running with me at Flow March 21st 2pm-4pm. 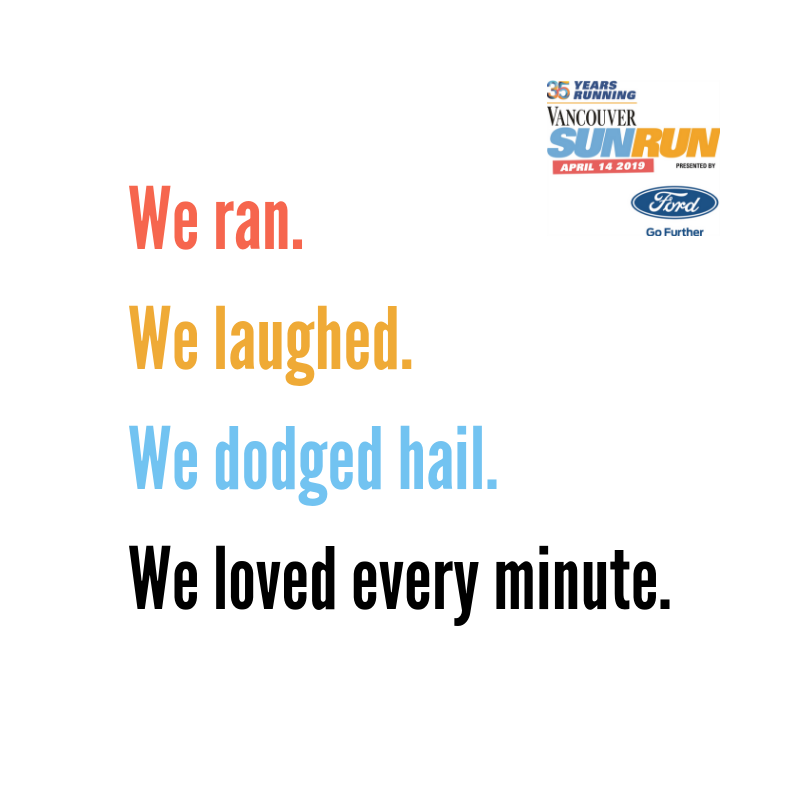 We will head out for a fun run on the seawall. Then head back to flow to practice a simple yoga flow to stretch out. There will be open discussion with questions and answers. Lots of Fun on a Sunday!